Any travel is different depending on who you are traveling with. Travelling with kids or the whole family is different, of course, than doing it with your partner or alone. When you go on vacations on a group, you want that all participants to have fun and specially if they are children, that hopefully they learn something about the trip at the same time. But regular guided city tours might be boring for kids (even for some adults), and parents will lose attention on the guide because they are watching the kids, or worst, the other way around. That why we want to show you a different tour, "the special one". This is the city tour that gives you the opportunity to became a super hero to your kids or friends. Be the leader of this quest and empower your group by letting them guide the way. 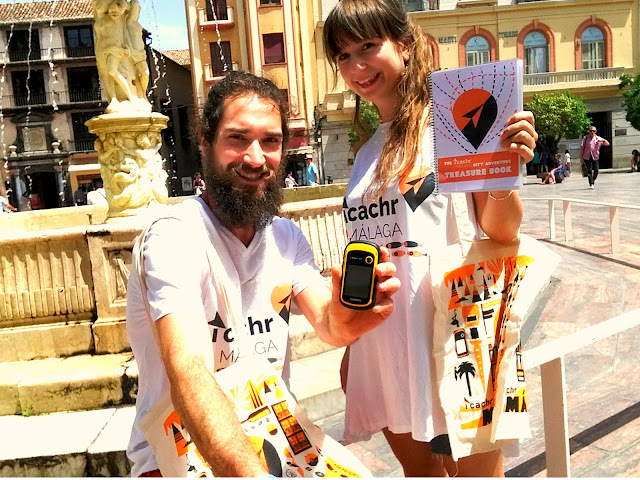 "I Cachr" offers a tour where you are totally independent and free time to experience Malaga, while solving riddles and fun playful tasks. Before letting you go, you and your group will practice the use of a GPS compass doing one station together with the Event Guide. Inside the "i cachr treasure hunting bag" you will find a GPS compass and a treasure book, and some other fun gadgets for you to become real city treasure hunters. The GPS Device is very easy to handle and contains all the stations you are going to explore. It leads you easily from one station to another just following an arrow. 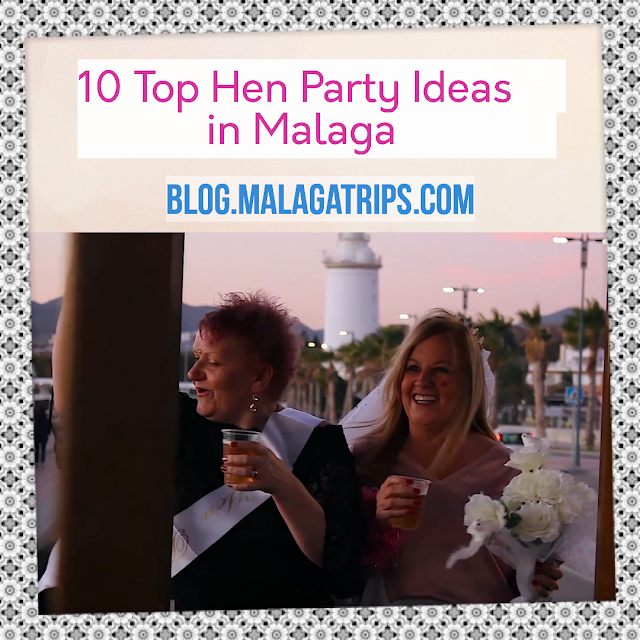 Some interesting facts about the culture and insider tips about Malaga. A task or riddle you will have to resolve to get the a hint so you can finally reach your treasure. Don't panic: riddles and tasks are not time-consuming, so you ́ll have enough time to look around and explore each place the treasure book leads you. They are playful task to collect some clues that will lead you to the final station of your City Tour, your lovely treasure. 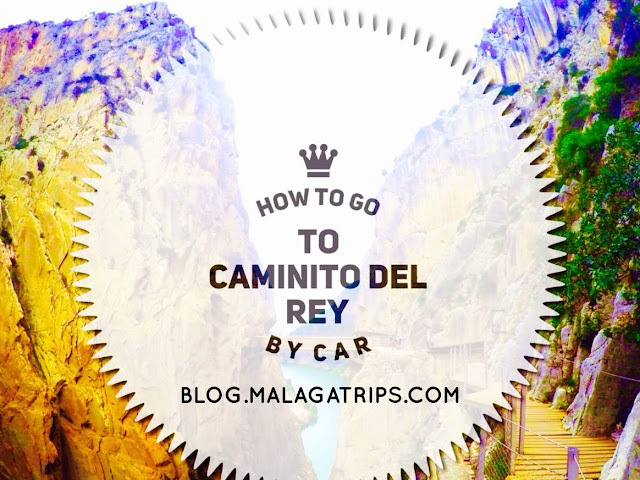 You just have to follow the arrow of your GPS compass and enjoy discovering Malaga. You will also get a mobile phone to contact the Event Guide in case you have any questions or problems. Anyway, you might ́meet the guide at one or another station..
Get ready to explore the city! This is the part I love: you will do it at your own rithm, there is no need to hurry up. I'm not talking about the speed of any walking tour. Maybe you will find a store that caught your eye, that famous bar you heard off and you want to try that sweet wine, have an ice cream gelatto or perhaps something as trivial as going to the bathroom (more the likely with kids). You might even want to entrance that famous museum! Well, just buy the tickets and do it! It would be a good idea to inform the Event Guide so he/she knows that you are not lost, but feel free to do it. 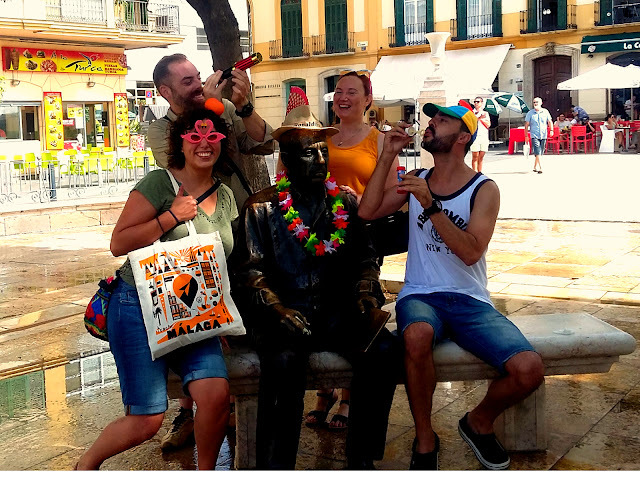 This sightseeing treasure hunt private tour is programmed to last between 3 to 4 hours, enjoying the historic center of Malaga in the meanwhile. But time is relative. Some Swiss and Germans usually do it in less than 3 hours, South Americans will probably take 4 hours. Not an offense, I belong to the last group, but we enjoy the path and it is not race! Just cultural differences. Finally, the treasure: it is a major twist on your day. A new feeling for a tour. What's a typical tour objective? For you to learn and finish, it usually lacks of surprise. Now you have it! It's exciting, knowing that you are getting closer to something, but you still do not know what is it. Isn't it almost poetic? 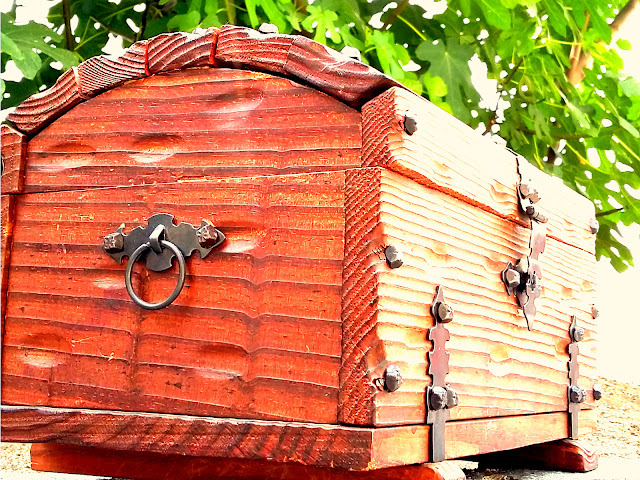 Your goal: Find the treasure chest. Maybe you are not travelling with kids but you kept reading anyway? You are not alone. 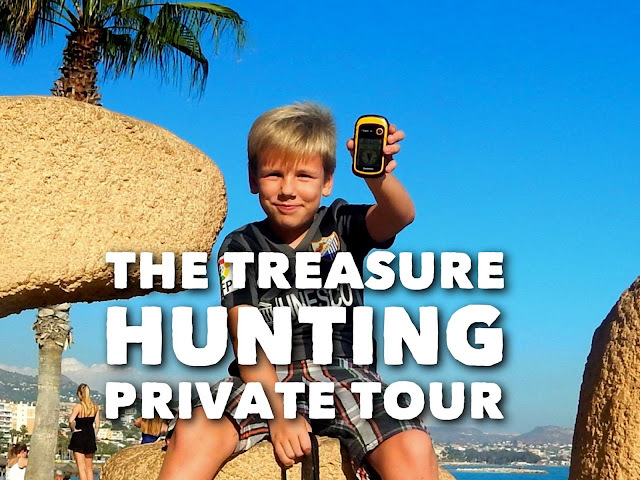 Lots of adult groups take this treasure hunting tour because it is a game, it is fun! 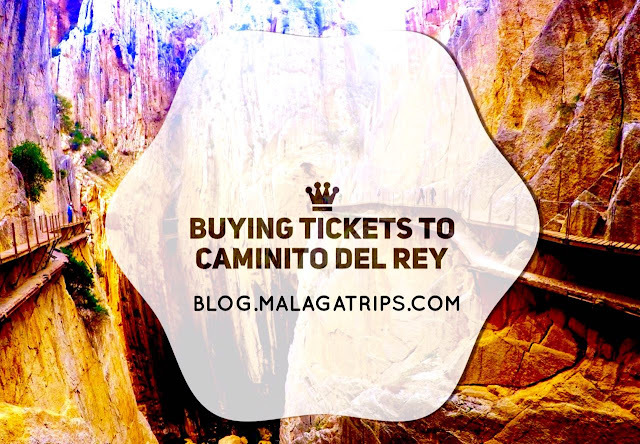 Let that inner kid out of you and enjoy your day in Malaga. Consciously experience of the city. Balanced way between fun, information and activity. No need to rush through the city. It is a wealth of fun for travelers of all ages. You only need one English speaking person in your group ! Want to try it? You can book it just clicking here!